Honey oil is a concentrated form of the plant containing many of its resins and terpenes. Really good raw marijuana that you smoke typically contains 20% THC. That’s plenty of THC to send you on a truly righteous journey. But take that same marijuana, run it through an extraction process, and the resultant concentrate has an upwards of 80% THC content. Terp’s Bees clean activated honey oil is suitable for all smoking, vaporizing, oral and transdermal applications and edibles. Our proprietary system filters and winterizes removing both chlorophylls and waxes leaving the unique terpene profile intact with no need for added terpenes yet eliminates residual solvent levels to zero. Note: There may be air bubbles in the syringe. 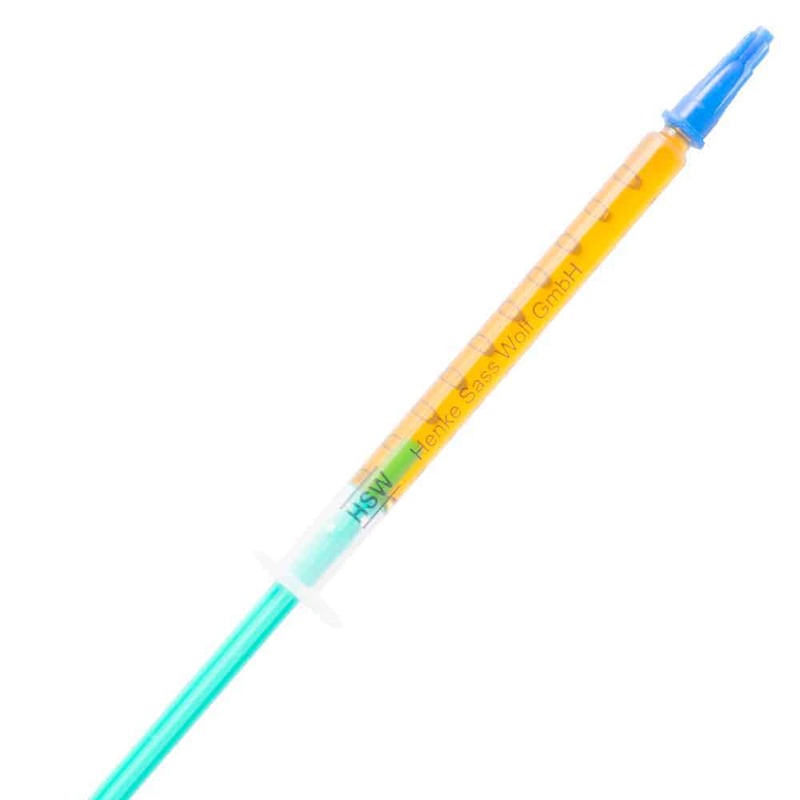 Each syringe is based on weight of 1g rather than volume (ml) of Honey Oil. Use of cannabinoid medicines should always be used under the advice of a physician. 10 reviews for "Terps Bees – Honey Oil Syringe"
A very surprisingly clean dab. I would buy again. Not bad at all. Good buzz and tastes just like I remember. Not that bad , but not that good . Some other stuff is more tasteful . But it do the job for the effect and the taste is not so bad ^^ . Very clean and tasty… another great one. I warm it in my hand first. Nice pure and thick not thin and runny. Nice stuff, really thick and clean tasting. Good high. Amazing stuff here..1st time trying any trep bees product. The best honey oil i have tried in some time. Great looking oil. Thick consistency. Lovely flavour and a very strong & long lasting high. Will be ordering more from these guys in the future. A must try for any honey oil connoisseur out there. Always have liked honey oil and this has proven to be a high quality product that meets expectations.